I got started with bodybuilding and competing because I wanted a great challenge, and something to satisfy my competitive edge, as well as helping to build a better client base and add credibility as a trainer. I found out about TEAM Warrior Within from Douglas Charland, who was trained by David Johnston and beat me at the 2014 NPC Jay Cutler Baltimore Classic. Working with David this past year was exciting, both positive and motivating. The hardest part of prepping for my show this year was that I had some personal stress in my life. That, and prepping all of my food. It takes about an hour to make, and thirty seconds to eat it! 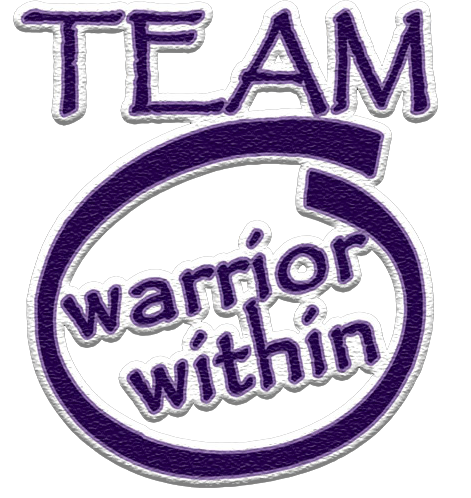 For motivation, I looked to my sponsor, the transformations on the TEAM Warrior Within Facebook page, and how I overcame past disappointments in my life. For somebody looking to get involved with physique competition, I would tell them to trust the process. It’s hard, but it’s worth it. If you say you will do it, then you must follow through. And you’ll thank yourself after for doing so. During this prep, I learned that, in spite of distractions and disruptions, I’ll commit to my goals and still get it done. I give my best until I know I’m better, then my standard is raised, and I’m more of a man for it. I’d like to thank David Johnston, as well as TWW trainer Spencer Posey for his positivity and reinforcement. Moving forward, my plans are to build on my weaknesses and continue to work with David and prep for shows in 2016. I would like to do the Pitt, Lehigh Valley and I’d like to travel for a show, like Texas or somewhere else random, just for the experience. This client was coached by David Johnston. David is the founder and lead trainer of TEAM Warrior Within. You can also listen to him weekely on the GEARD Up podcast. ( GEARDUp.com ) David works with clients ranging from the everyday person just trying to lose weight and get healthy, local and national bodybuilding and physique competitors, to IFBB professional athletes.